Surprise! The podcast is back and there's a special guest. 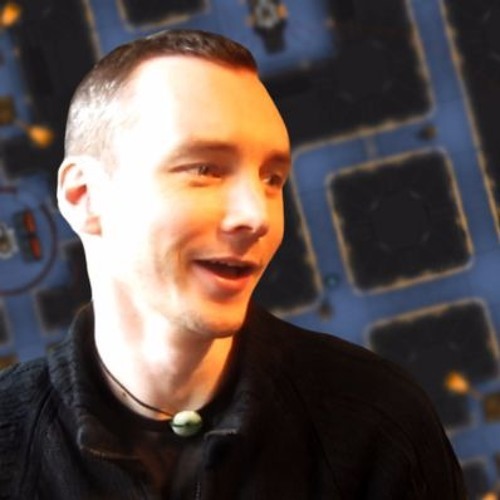 Chris and Donlan are joined by Tom Francis, the developer of Gunpoint and upcoming Heat Signature.